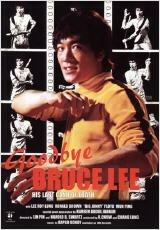 One morning, Lee Shiao Lung, a Kung-Fu Expert, is attacked by a group of men in a park. He knocks them out one by one. Suddenly their fight is interrupted by two strange men. 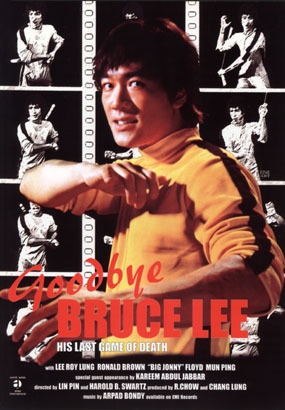 They identify themselves as the producer and the director of the late Bruce Lee's unfinished film "The game of Death".